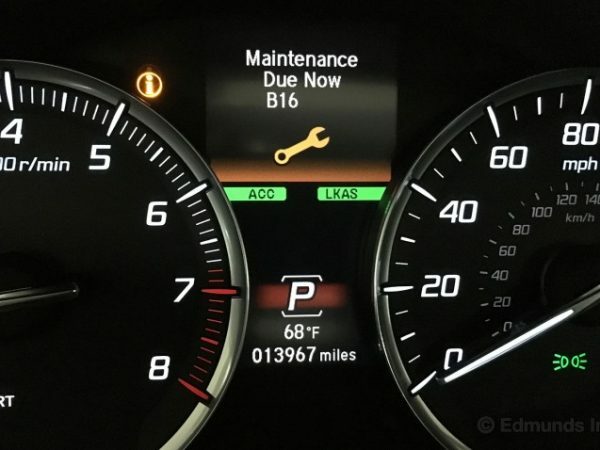 Just like a cherished child or beloved pet, your car will let you know when it requires care and attention. It may start with a funny smell, sound, unusual dashboard lights, or gauge reading. And, a simple fix may not address a far more serious underlying issue. The sooner you find and address the fault, the less money you’ll pay in the long run. The key to accurate fault finding and lower repair costs is clear communication. When you book your car, tell us about every symptom you’ve noticed before we start our work. Don’t take any one for granted – We want to know it all. By having a full understanding and awareness of your experiences, you’ll help us get to the heart of the problem the first time. 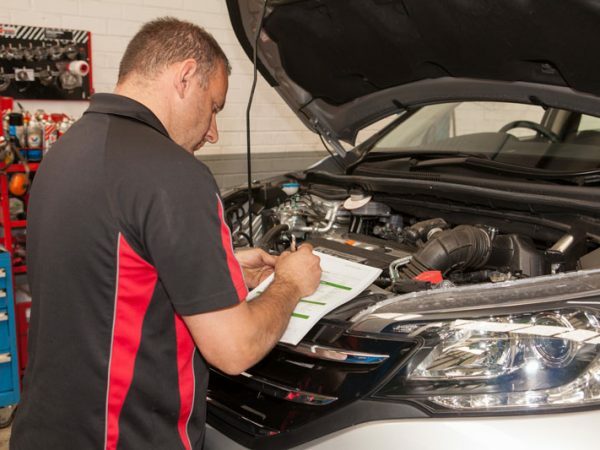 Our comprehensive fault finding includes a diagnostic check of your vehicle’s systems. 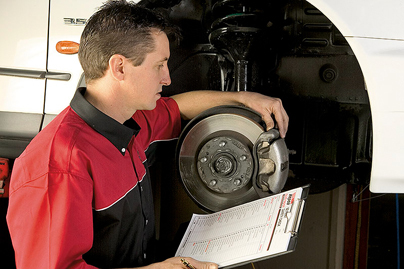 A diagnostic check allows your vehicle to speak for itself. 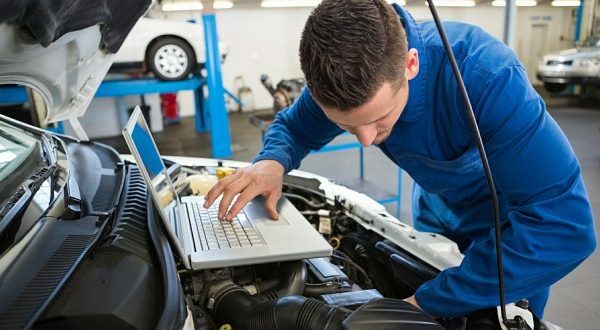 We hook it directly to our computer to help us further determine what may be wrong so we can deliver the accurate service and repair. 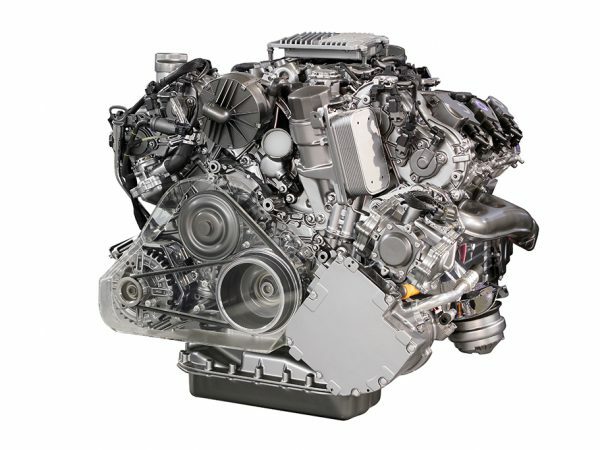 At Wayne’s Mechanical World, we have state-of-the-art diagnostic equipment that gets to the core of your problem quickly to deliver a long-term solution that saves you time, energy, and money. We perform auto diagnostics on all makes and models and recommend a preventive scan once a year. 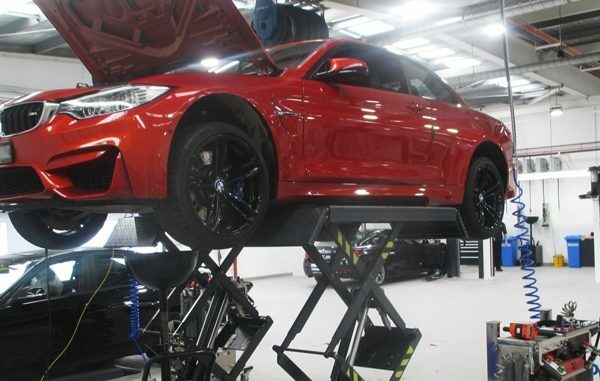 Every car service we perform, including auto diagnostics, begins and ends with a road test to ensure the job is done right the first time. All our cars are double checked by a second mechanic for quality assurance every time. 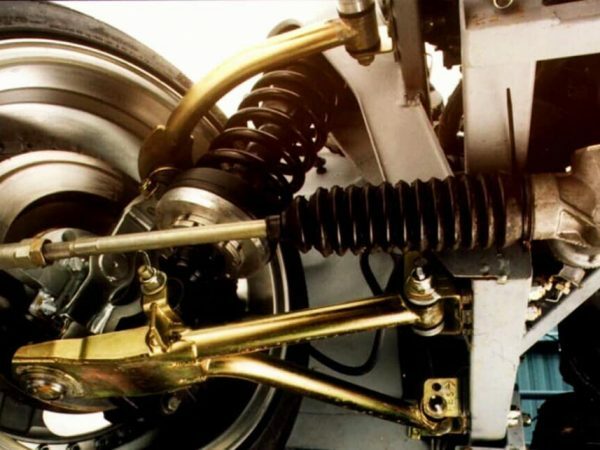 Call Wayne’s Mechanical World today and book your car in for your fault-finding scan with our experienced mechanics.